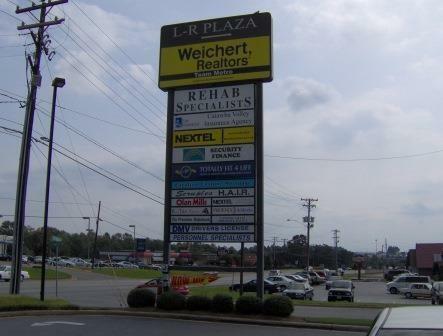 Conveniently located off Lenoir Rhyne Blvd in the LR Plaza building. 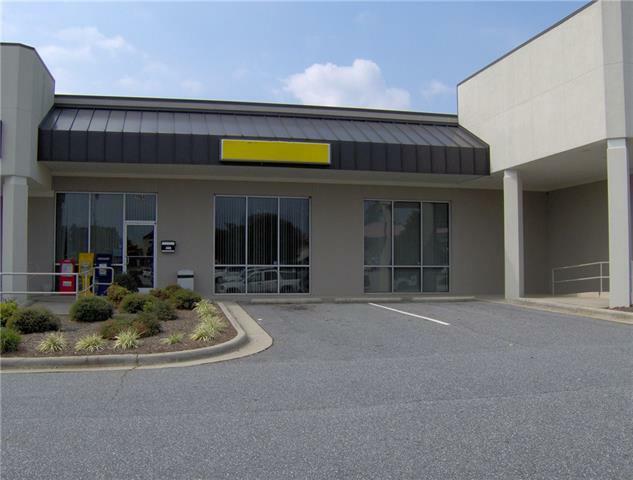 2900 Square Ft of office/retail space. 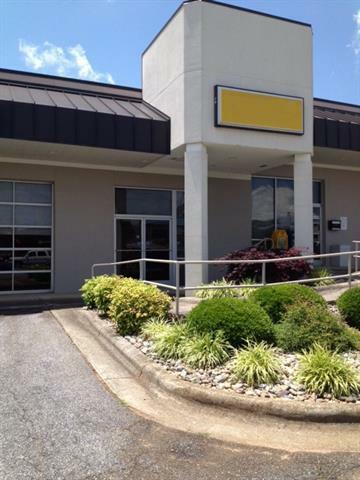 Prime location & convenient to major highways I-40, Hwy 321 and Hwy 70. Close to dining & shopping.